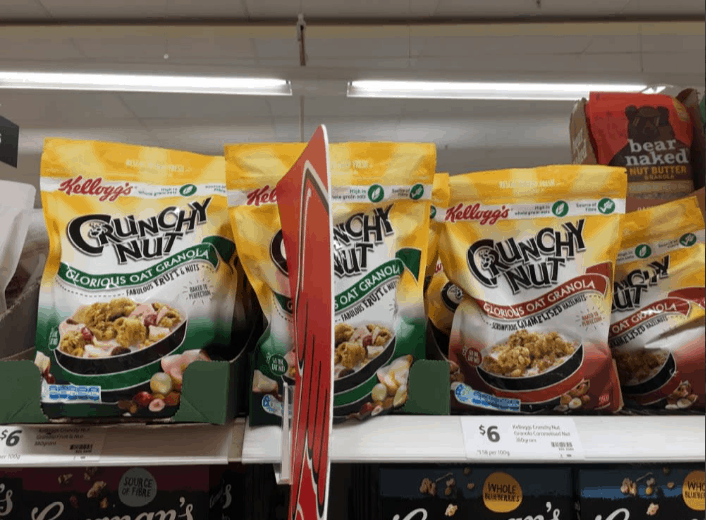 Kellogg’s Crunchy Nut Granola has been executed very well on the shelf. 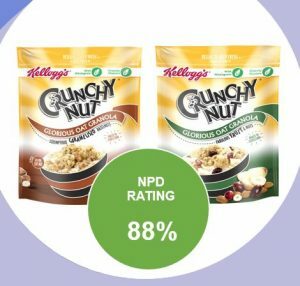 Kellogg’s launched the new Fabulous Fruits & Nuts and Scrumptious Caramelised Hazelnuts range in July 2018. 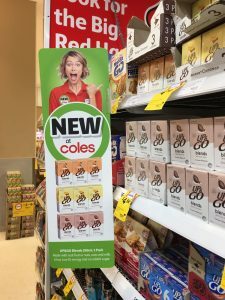 Oats was baked into a light, crunchy granola and blended with carmelised hazelnuts and a fruit & nut mix. 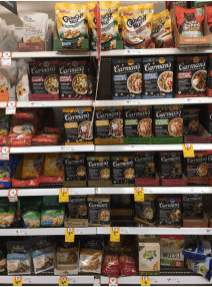 See how well this NPD was executed on the shelf. 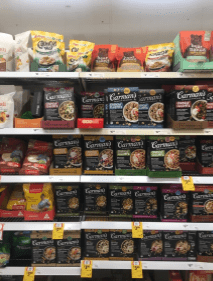 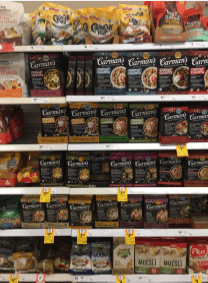 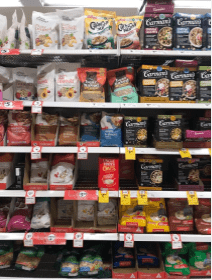 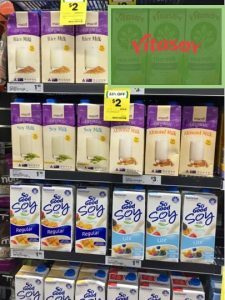 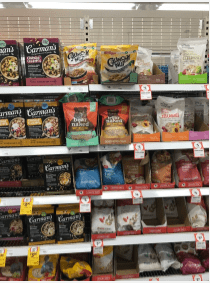 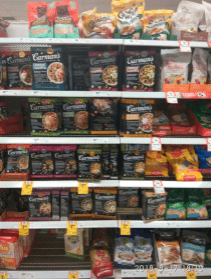 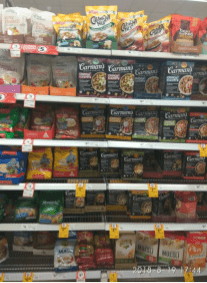 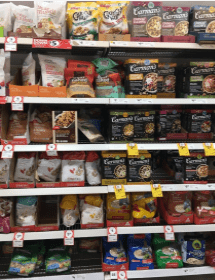 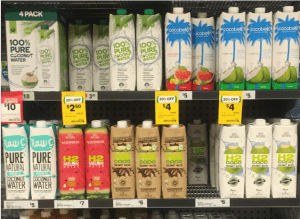 AGLOS’s network of shoppers inspected the aisles of Australian supermarkets to detect the new product launch and how it has been executed across different stores formats and regions.